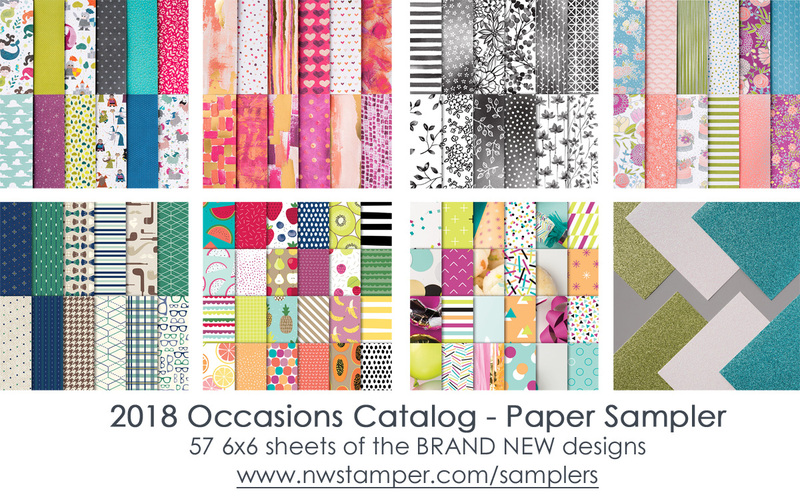 2018 Stampin' Up Occasion Catalog Product Samplers! 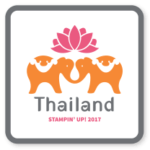 2018 Stampin’ Up Occasion Catalog Product Samplers! I’ve been working with the new Occasions Catalog products from Stampin’ Up’s spring catalog and the more I’m creating, the more I want to play with it all! Stampin’ Up really designed some amazing paper patterns this year and has some super fun ribbons and embellishments to go along with them. 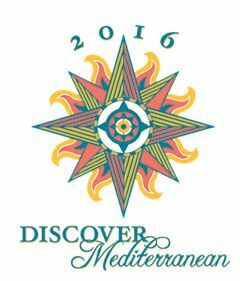 This is YOUR chance to try a little bit of everything at a fraction of the cost! 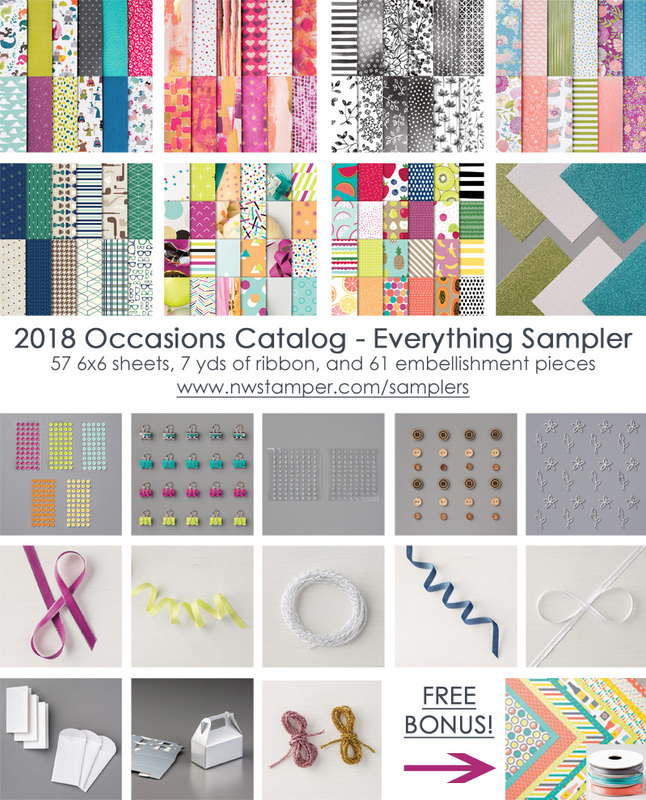 This year, I’m offering 2 options for my Occasions Catalog sampler – a paper only sampler and the “everything” sampler that contains all the papers plus almost every embellishment type in the catalogs! Everything I’m including are items that are super fun and will be great to add to your crafting projects. 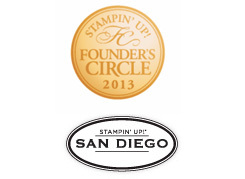 Per Stampin’ Up’s policies, I can’t have a paypal button on my page, but I’ve made it really easy for you. So make sure to follow the steps below and I’ll have this fun on the way to you soon! Product will be ordered, split amongst those who ordered samplers and shipped to you.